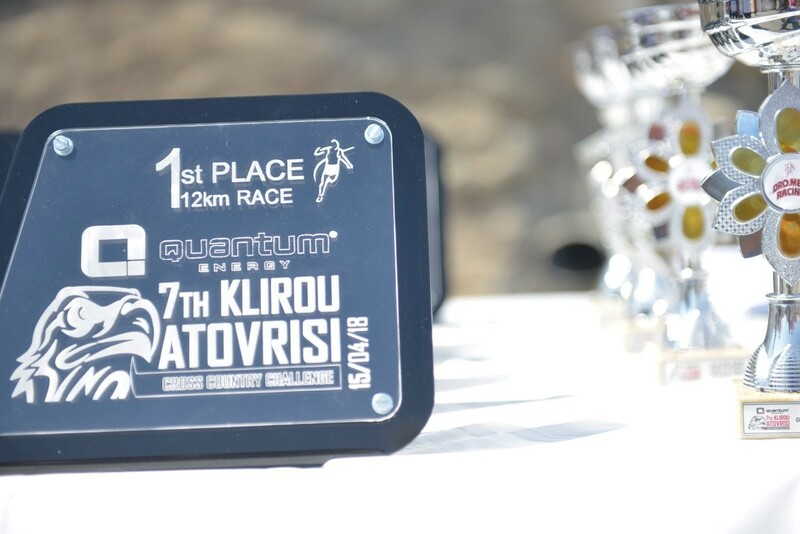 Nicosia, June 8, 2018 – The running season is in full swing with the 7th Quantum Klirou Atovrisi Challenge taking place and attracting runners of all ages who took part in the 4km and 12km runs, as well as the family run. “We were delighted to have sponsored this event, organised by the Dro.Me.A. 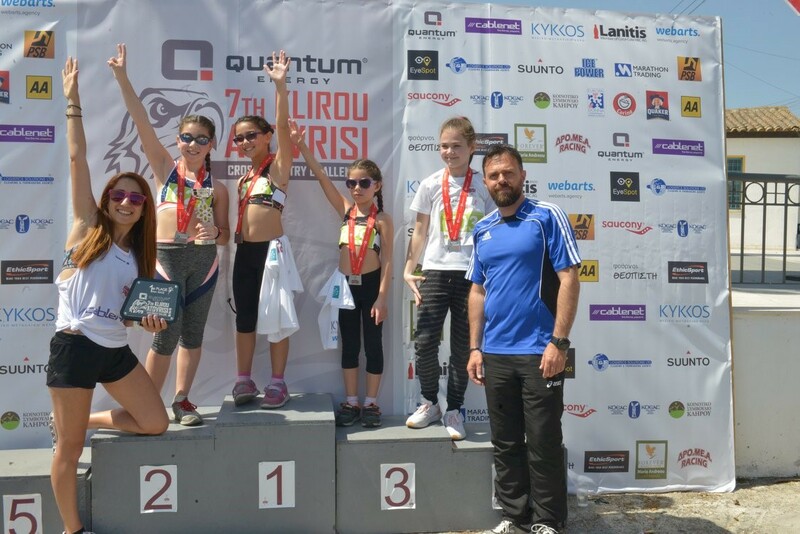 Racing Club, one of the foremost groups in the Cyprus amateur running calendar,” said Nasos Ktorides, CEO of Quantum Corporation and founding chairman of the Athanasios Ktorides Foundation, organisers of the Quantum Nicosia Marathon. “As a Foundation we strongly believe in the ‘healthy mind, healthy body’ spirit that was cultivated by our ancient philosophers and support events such as the 7th Quantum Klirou Atovrisi Challenge, as well as other events throughout this year,” he said. In all, 126 runners finished the official 4km race and 205 runners completed the 12km route, with a large number of ‘fun run’ participants, including entire families, young children, cyclists and people who took part in such a competition for the first time. Our biggest pleasure was running with young runners aged 18 all the way up to 81 year old Andreas Pampakas who finished the 12km race, but certainly won our hearts. Runners included a record number of nationalities, including US Ambassador Kathleen Doherty. The results of the 7th Quantum Klirou Atovrisi Challenge have been uploaded on the Dro.Me.A.